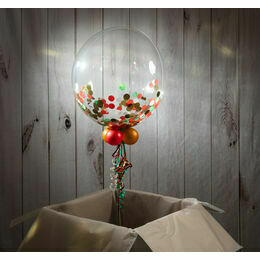 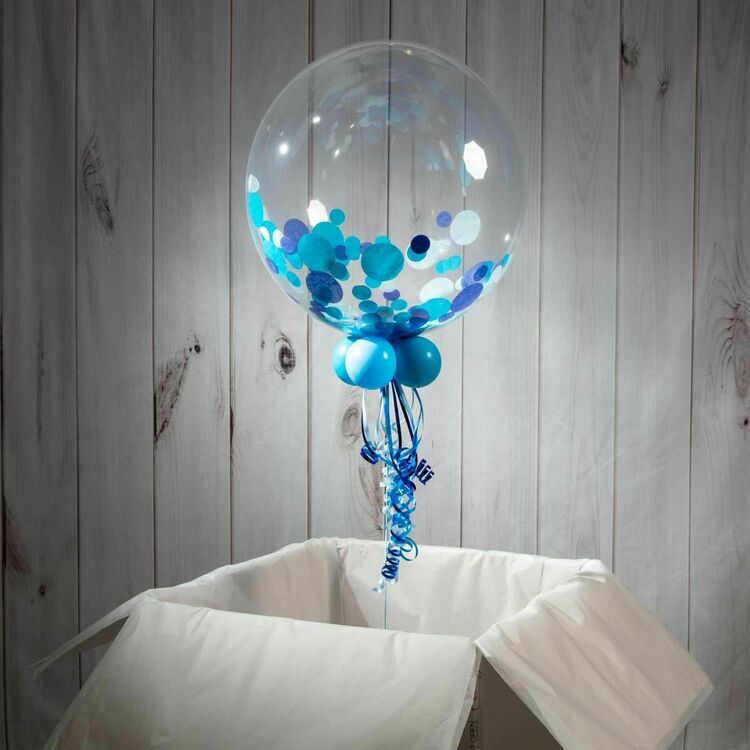 If you're throwing a gender reveal party then this confetti filled balloon is the perfect way to do the big reveal! 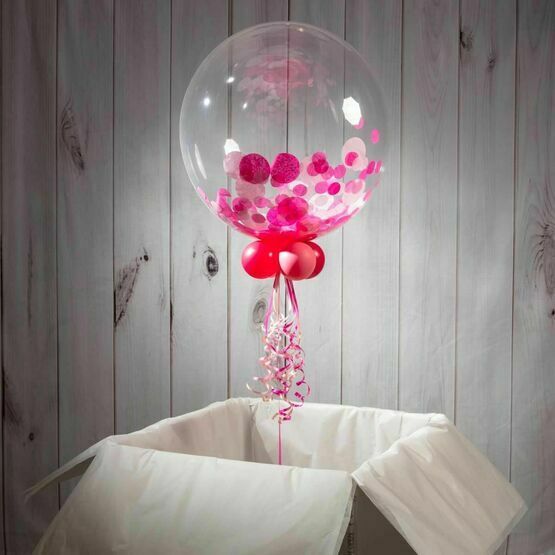 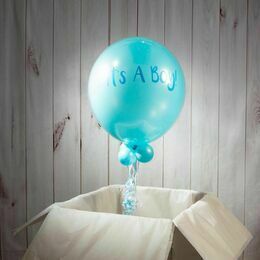 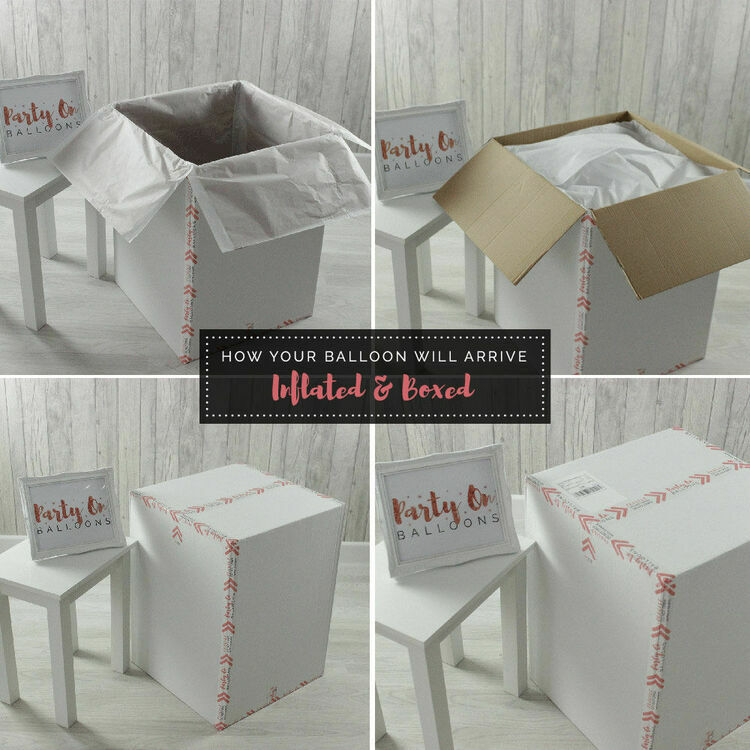 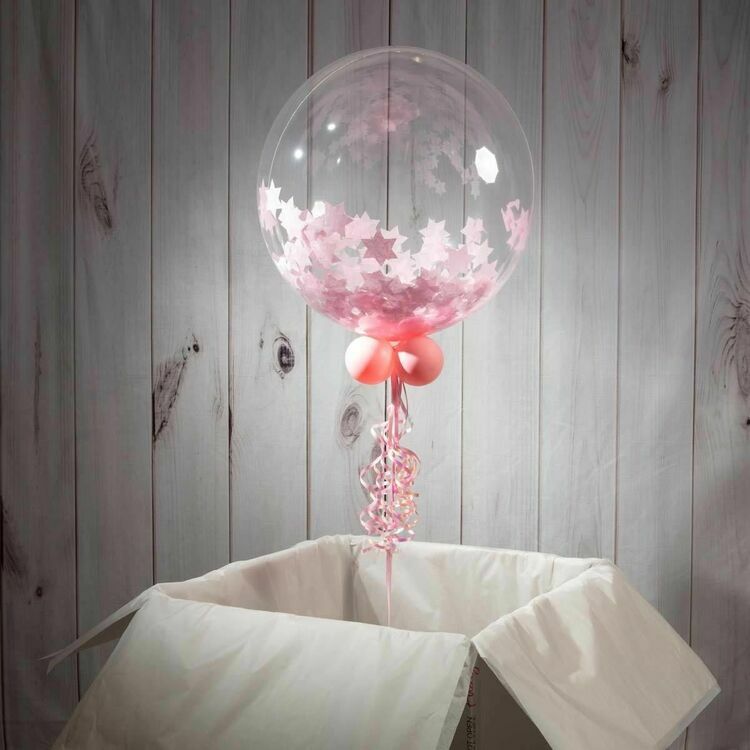 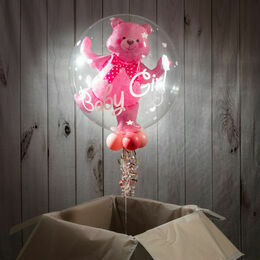 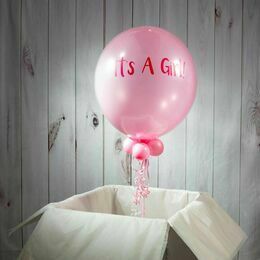 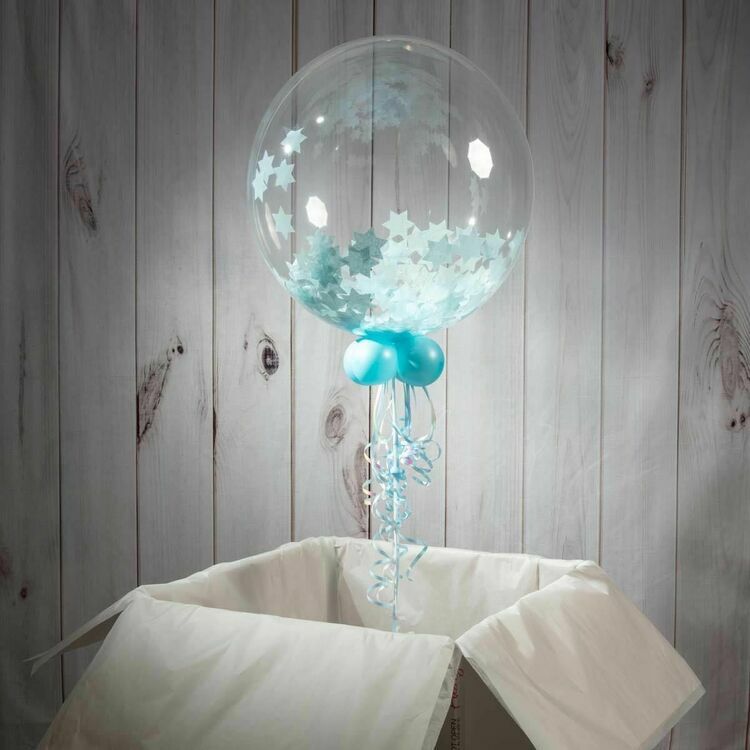 Fill the balloon with either pink or blue confetti depending on the gender of your baby, then release the balloon from it's box to let people know. 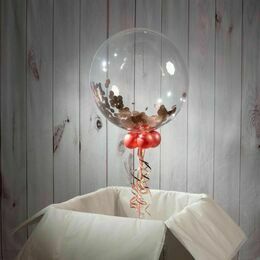 These balloons last, on average, between 2 - 4 weeks, and once deflated can be kept as a memory of the occasion.